Hey what's up hello! If you're reading this you're probably wondering what's new in social media. Well, let's get to it. 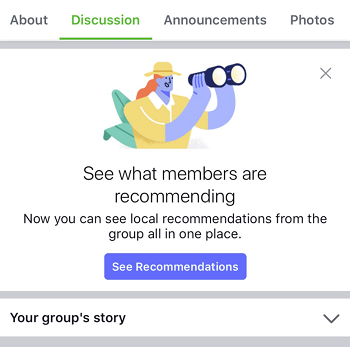 Facebook has added a 'Recommendation' tool in groups! This tool collects groups that members recommend and encourage sharing. The thinking behind this is that if you're in a group with people, you probably trust their opinion! Snapchat is bringing a Snap Camera to Windows 10 and MacOS! 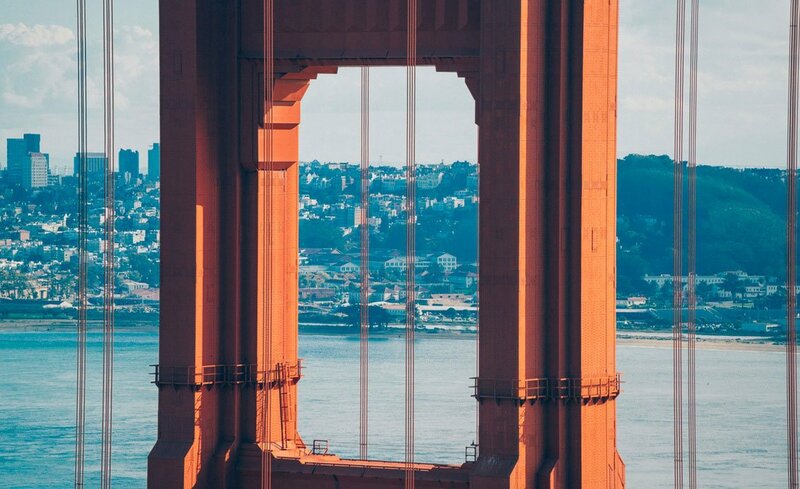 Snapchat is doing this to boost awareness of their lens tools. "Snap’s new app is all about integrating custom lenses with other video conferencing and social desktop apps like Twitch, YouTube, Skype, and Zoom." Download for free and let me know what you think! 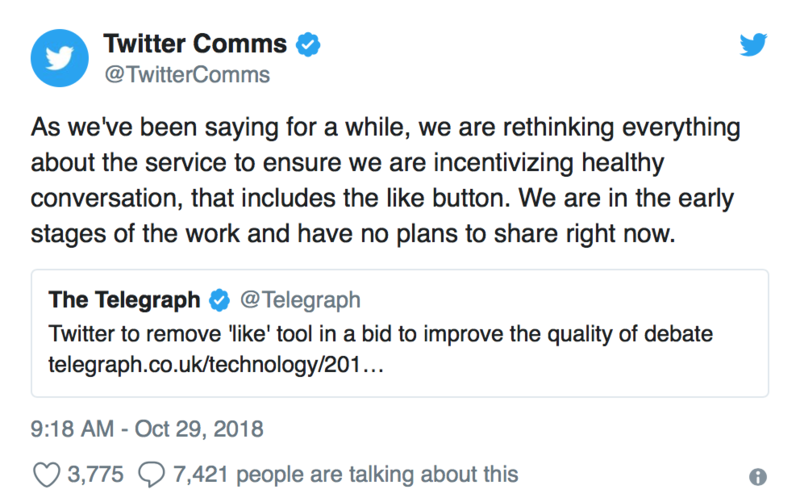 Twitter went into a FRENZY when word spread about the possibility of getting rid of the like button. 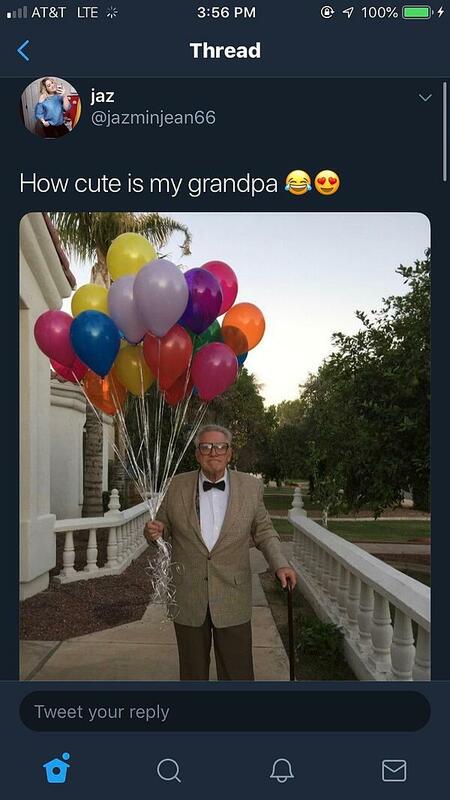 How would we let people know that we thought their tweet was funny?! I, for one, don't think this is something that Twitter would actually implement, but I could be wrong. Twitter has FINALLY launched the test of the new button to switch between the chronological and algorithmic timeline! I told you this would be coming in a past TWISM, but now you will have the chance to actually take a look and see what you think. 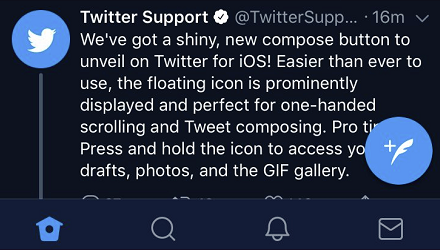 ICYMI: Twitter launched a HUGE tweet compose option. I really don't know how you would miss it, honestly. Also in case you were curious about fall fashion trends, Twitter has you covered. Check it out! A little bit of sad news: a man was scammed out of his World Series ticket! He posted it on Instagram prior to going to the game and as it turned out, someone wrote down the information and got in the game before him! Be careful of what you put on the internet, friends. And if you would do something like that.......don't. Vimeo announced it's integration with Linkedin. It's getting serious, y'all. This will "enable broader and more effective distribution from the video platform to the professional network. 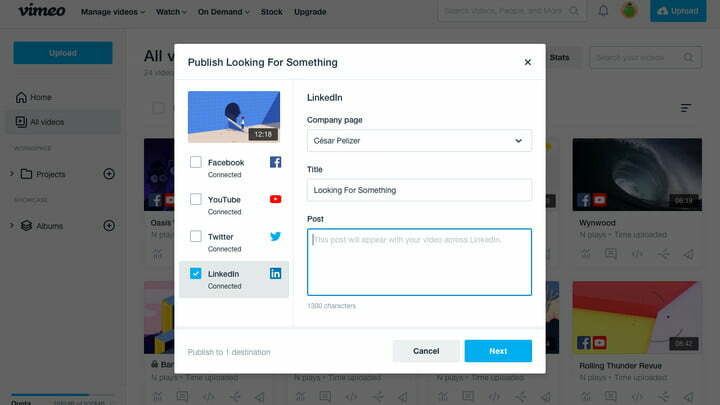 Anyone using video as a professional communications tool can now natively publish videos with a single click from their Vimeo account to their LinkedIn Company Page as well as other destinations, using Vimeo’s Publish to Social feature." How will you take advantage of this tool? That's it for this week! Stay tuned to see if Twitter gets rid of the like button or not. I will be sure to keep you updated. You can count on me.